Nothing says summer like a day at a water park. From lazy rivers to crazy, twisty tunnels and chutes, water parks can be a great vacation destination and offer something for the whole family. Whether you’re planning a beach getaway, a weekend in Vegas or heading to Disney World, adding a waterpark adventure can make your summer even more memorable. 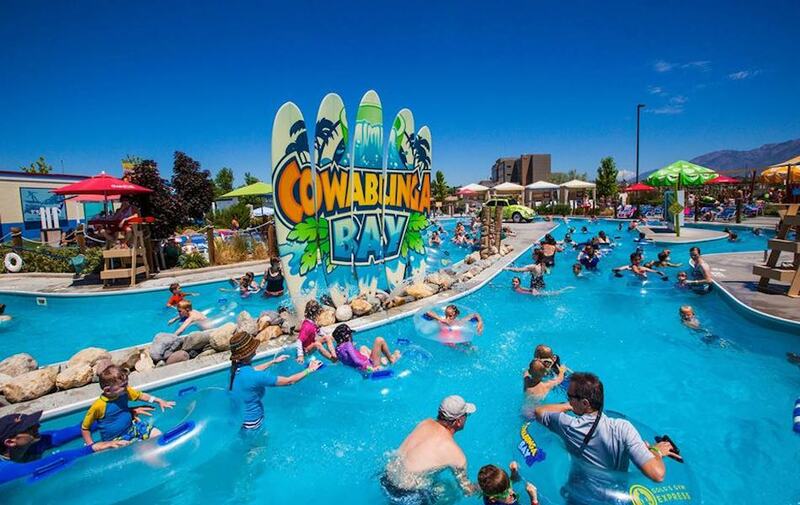 Beat the desert heat at Cowabunga Bay in Henderson, Nevada, located just outside of Las Vegas. Featuring several unique water slides, fountains, a separate kids area and cabanas for mom and dad, this is one of Las Vegas’s premiere family destinations. Take a wild ride on the high-speed Breaker 1-9 slide or chill out on the lazy Cowabunga river. This waterpark is open most of the year, with a special “Christmas Town” attraction during the month of December.